MOSCOW, March 21. /TASS/. The first upgraded Project 955 Borey-class submarine Prince Vladimir will be floated out no later than June and delivered to the Russian Navy in 2018, Navy Deputy Commander-in-Chief Viktor Bursuk said on Tuesday. "I believe that no later than June. The delivery, as we spoke with you, will take place in 2018," he said. This information was confirmed by United Ship-Building Corporation CEO Alexei Rakhmanov. "The first modernized Borey-class lead sub will be delivered to the Navy in 2018. A relevant decision has been made on this score," the company head said. The Prince Vladimir was laid down in 2012 and will become the fourth submarine in the series of eight Borey-class underwater cruisers and the first submarine of the improved Borey-A Project. Three submarines of this class have already been delivered to the Navy. 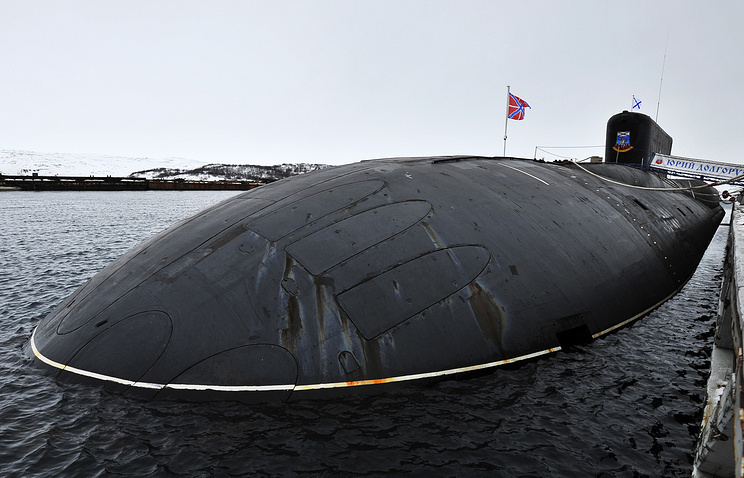 Each such submarine carries 16 Bulava intercontinental ballistic missiles. 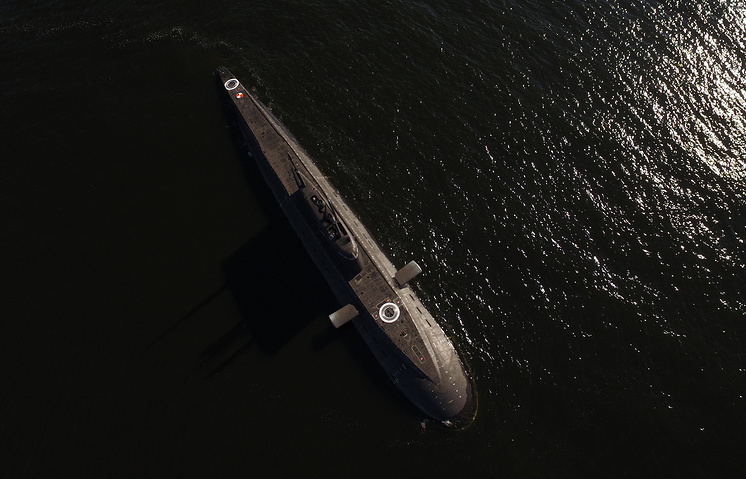 In 2014, two submarines, the Prince Oleg and the Generalissimus Suvorov, were laid down. In 2015, the submarine Emperor Alexander III was laid down and in 2016 the keel of the submarine Prince Pozharsky was laid. A source in the Russian defense industry earlier told TASS that the Prince Vladimir would enter service with the Russian Navy a year later than scheduled, i.e. in 2018. The submarine was earlier expected to become operational in 2017.